Murata has released new models of water repellent GXT capacitors. 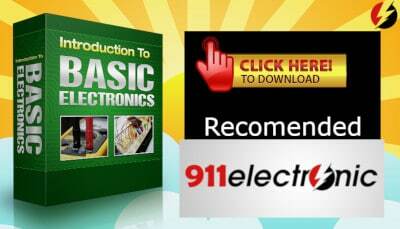 They are used in information and comfort systems in vehicles. The GXT complies with the requirements of the AEC-Q200 automotive standard due to the use of a water repellent coating on the capacitor surface. Murata assures that the product is already in mass production. 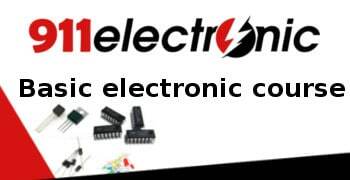 The increase in the development of electronic devices results in an increase in the density of electronic components and a decrease in the size of the entire device. Unfortunately, heat generation and exposure to interference caused by the mixing of the ions are increased. The GXT capacitors series are therefore equipped with a water repellent coating that eliminates ion migration due to denser packing and complies with the AEC-Q200 standard for automotive systems. 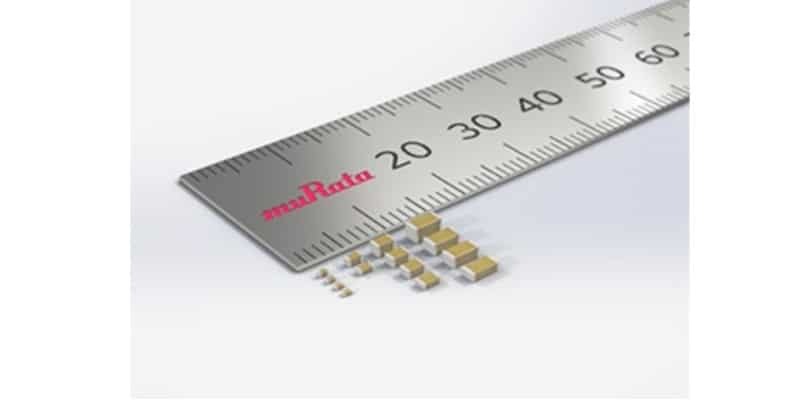 In addition, Murata has also released two other series of a capacitor. One of them is the GXM series for general use, the second one is GGM for use in autonomous trains. The structure of the GXT capacitor is shown in the image below. Water repellent coating was placed on the surface of the entire capacitor The surface is intended to prevent condensation on the structure of the GXT capacitor, which prevents the transfer of ions between the elements. 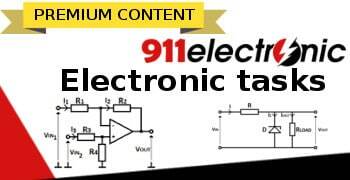 There is no ion transfer between the electrodes and the water droplets on the components. Following the GXT test, it was found that the waterproof surface made a big difference compared to the uncoated parts.